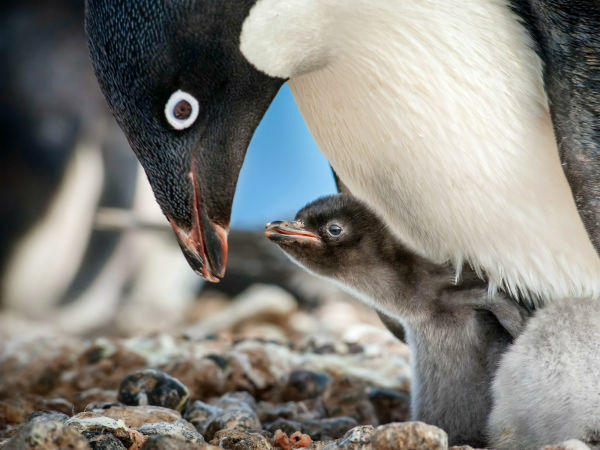 Most children use their imaginations to conjure all sorts of fun situations to entertain themselves. 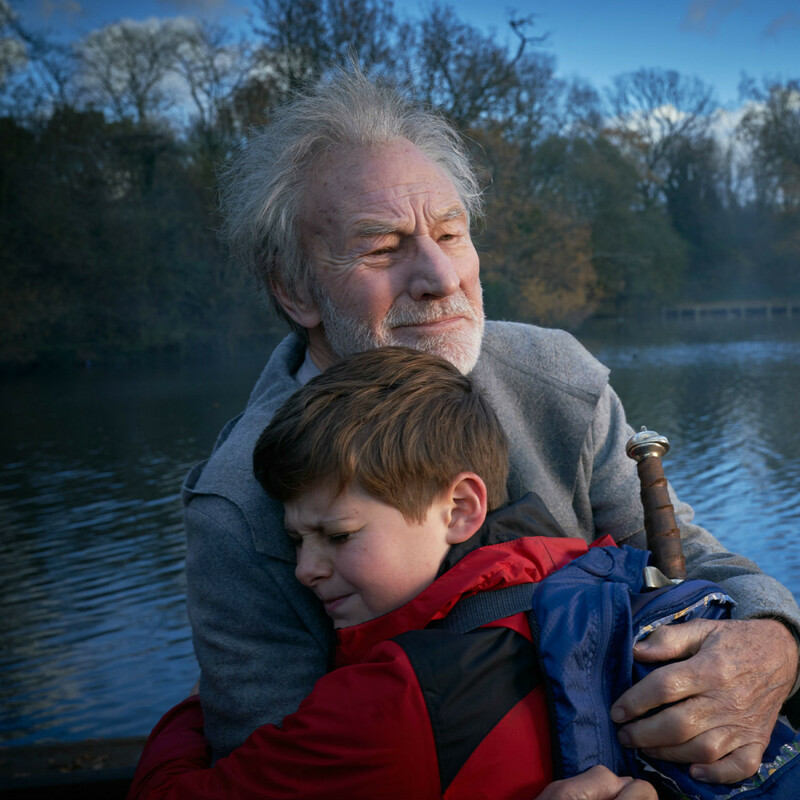 While all movies are, in one way or another, someone’s imagination come to life, that sentiment has rarely been more apropos than with The Kid Who Would Be King, a film that brings one boy’s fantasy to life in ways he could never expect. Alex (Louis Ashbourne Serkis) is a normal British kid dealing with problems like bullies and the absence of a father figure. One day, while avoiding said bullies, he stumbles across a sword stuck in the remains of an abandoned construction site. He removes it easily, an action that soon brings into his life a weird older boy who calls himself Mertin (Angus Imrie) and a whole lot of other chaos. 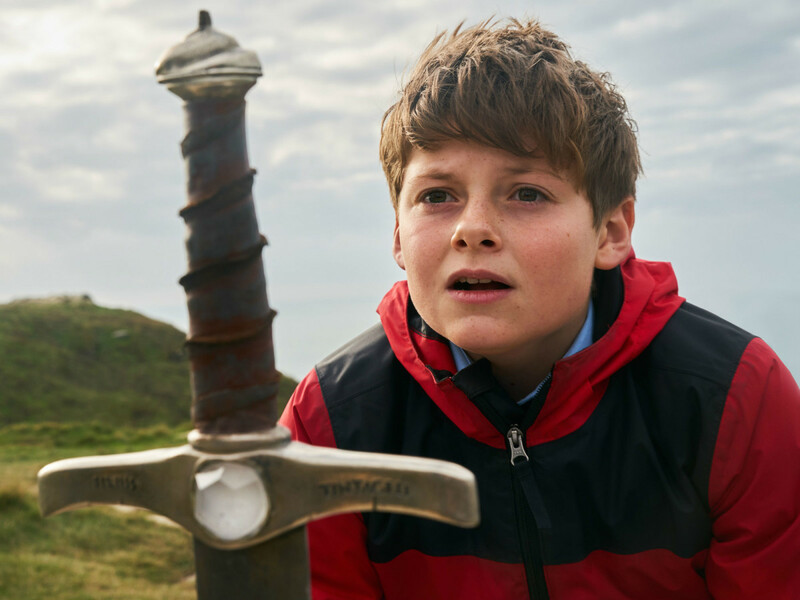 Mertin turns out to be Merlin from King Arthur’s court, and he convinces Alex and his best friend Bedders (Dean Chaumoo) to embark on a quest to save all of England from the growing underground threat of Morgana (Rebecca Ferguson), King Arthur’s banished sister. Doing so requires bravery Alex might not have, as well as the help of bullies-turned-allies, Lance (Tom Taylor) and Kaye (Rhianna Dorris). 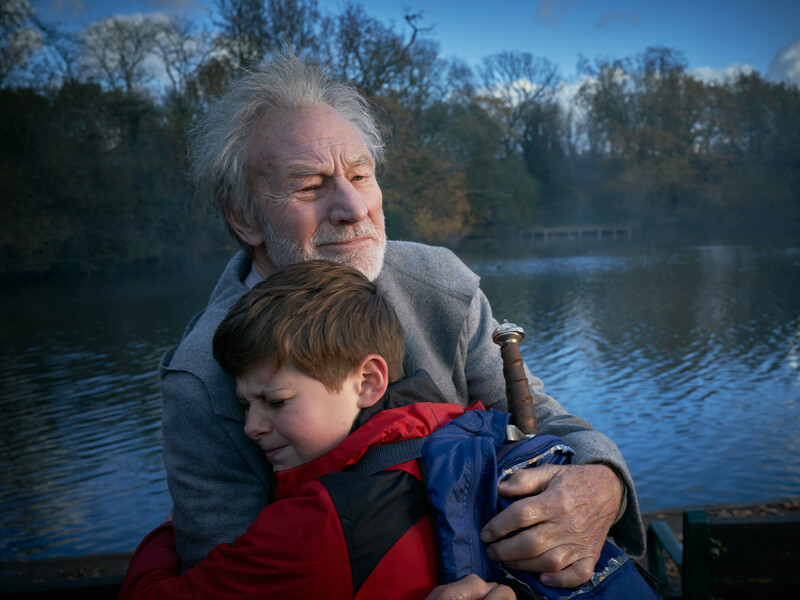 Written and directed by Joe Cornish, the film has a lot of fun with its concept, using the basics of the King Arthur legend to push the story in interesting directions. Instead of trying to retell the Arthur’s tale, Cornish lets Alex and his gang forge their own way, often resulting in hilarious situations. Alex, in both stature and demeanor, is an unlikely person to be a leader, but Cornish uses subtle methods to turn him into just that. Once he accepts his role, the story really takes off. Alex’s relationship with his mom (Denise Gough) and new discoveries also resurrect conflicting feelings about his dad. The emotional aspect this brings up deepens the rest of the film. 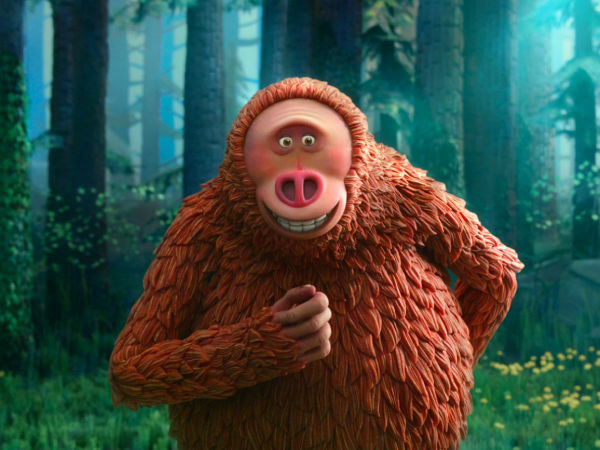 Serkis (son of Andy Serkis, BTW) makes Alex into someone for whom it’s easy to root, and he’s aided immensely by the comic relief of Chaumoo. But Imrie is the MVP of the film, jumping off the screen from the moment he enters the story. And when Merlin turns into a certain other well-known actor, the character becomes even more endearing. 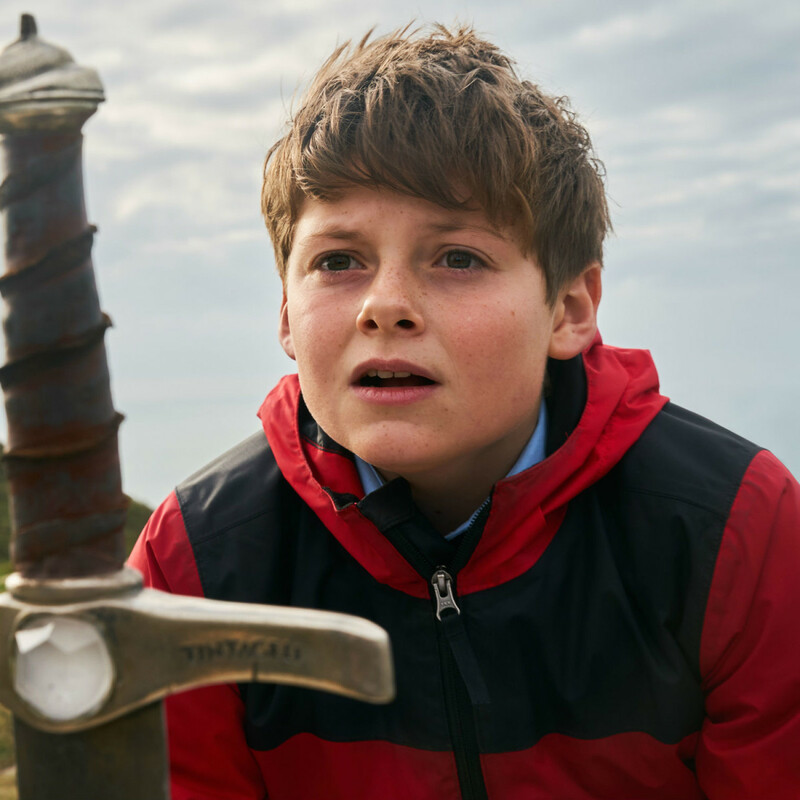 The Kid Who Would Be King is a welcome break from the movies that take the King Arthur legend too seriously. Through wit, emotion, and imagination, the film makes the story fun again, especially for anyone wanting to escape from real life for a while.